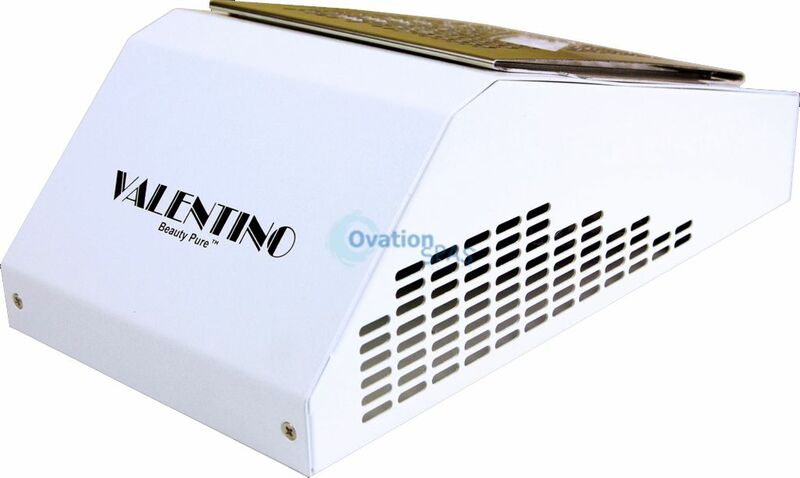 Free Shipping - The Valentino Beauty Pure Gen III S has a variable speed control switch allowing you to set the fan to your desired level from low to high. The new design is more compact ergonomically friendly for the customer and nail technician. It acts as an arm rest by supporting the customers' wrist. Allowing the customers' hand to relax and give complete control to the nail technician.